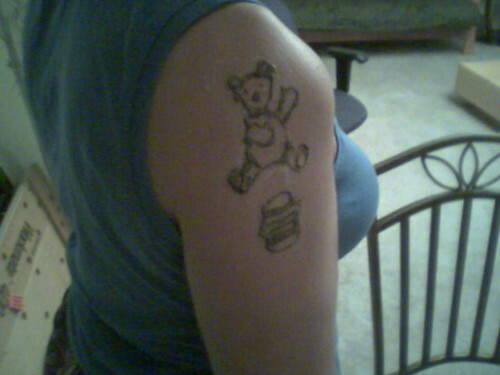 At least I did not randomly get my teddy bear tattooed on me. 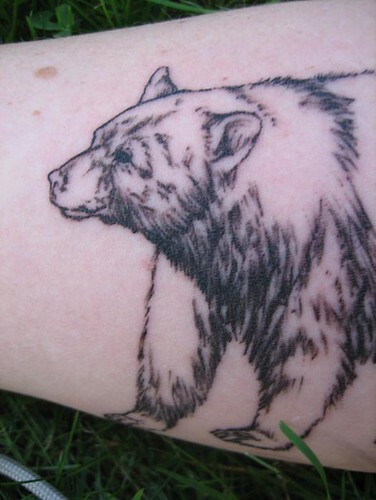 Bear Tattoo situated on my correct forearm. Ink done by Adam @ Adambomb, drawing by Doug Lindstrand.